Oct. 26, 2017—Vanderbilt researchers have discovered that microvilli – finger-like projections from cells in the intestine – respond to the shear stress of fluid flow to drive a cellular pathway that regulates nutrient balance. Oct. 26, 2017—Vanderbilt researcher Tonia Rex, Ph.D., is accustomed to performing studies in her lab with a goal of translating the findings into better diagnoses and treatment tools for the visually impaired. Oct. 26, 2017—On Nov. 2, Vanderbilt University Medical Center (VUMC) will switch to a new computer system, called eStar, which will support the health system’s electronic health records, workflows for inpatient and outpatient care delivery, test ordering, billing and other hospital and clinic operations. Oct. 26, 2017—Turner Construction crews recently hoisted the final steel beam to top out the structure of the four-floor expansion project at Monroe Carell Jr. Children’s Hospital at Vanderbilt. Oct. 26, 2017—Collaboration between a mechanical engineer at Vanderbilt University and a pulmonologist at Vanderbilt University Medical Center (VUMC) has resulted in a National Institutes of Health (NIH) R01 grant that will be used to develop a steerable robotic needle to safely biopsy hard-to-reach lung nodules.  Oct. 26, 2017—Two midwifery clinics operated by a partnership of Vanderbilt School of Nursing (VUSN) and Vanderbilt University Medical Center (VUMC) have begun offering primary care for women, making them one-stop locations for women’s health services.